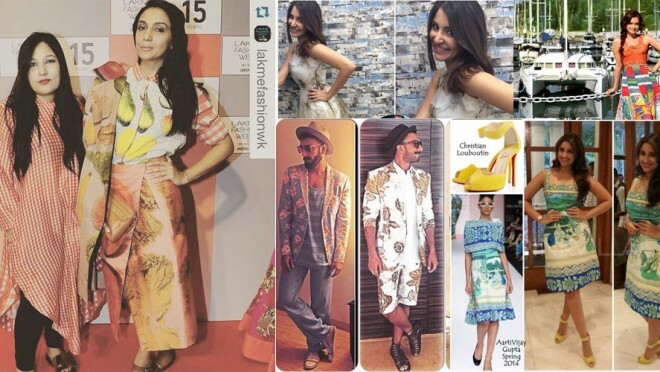 Click to hear Manisha Kumar, CEO & Founder WOW Marketing on the various designs coming to Singapore SOON..! 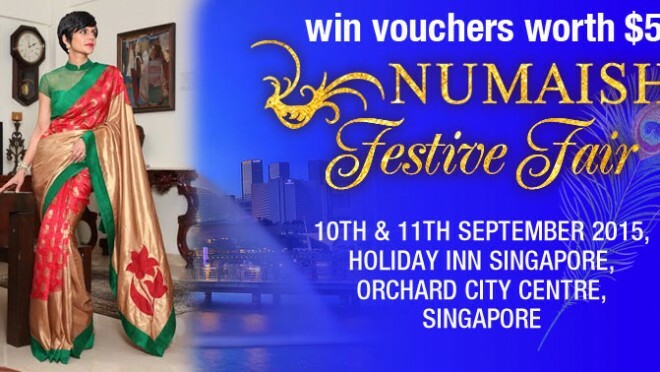 September 10th & 11th 2015 10 am to 7 pm Holiday Inn, Orchard City Center Be there or be Square Singapore...!! 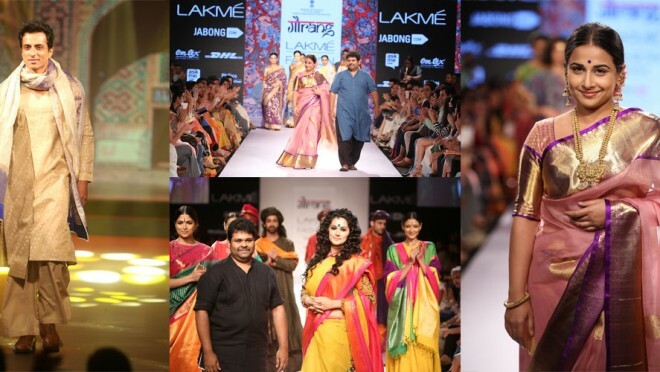 Click to hear Manisha Kumar, CEO & Founder WOW Marketing on 'AARTIVIJAY GUPTA Designs' coming to Singapore SOON..! September 10th & 11th 2015 10 am to 7 pm Holiday Inn, Orchard City Center Be there or be Square Singapore...!! 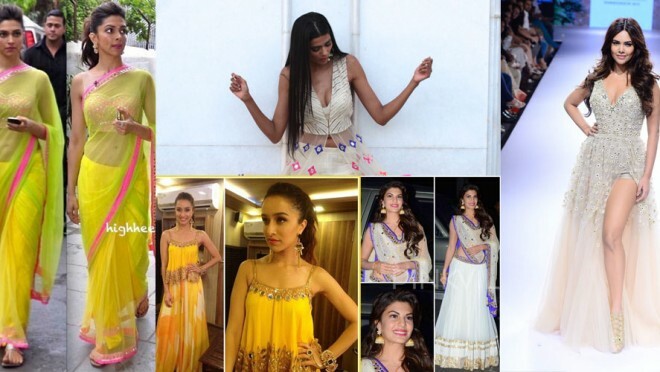 Click to hear Manisha Kumar, CEO & Founder WOW Marketing on 'ARPITA MEHTA' designs coming to Singapore SOON..! September 10th & 11th 2015 10 am to 7 pm Holiday Inn, Orchard City Center Be there or be Square Singapore...!! Click to hear Manisha Kumar, CEO & Founder WOW Marketing on 'GAURANG DESIGNS' coming to Singapore SOON..! 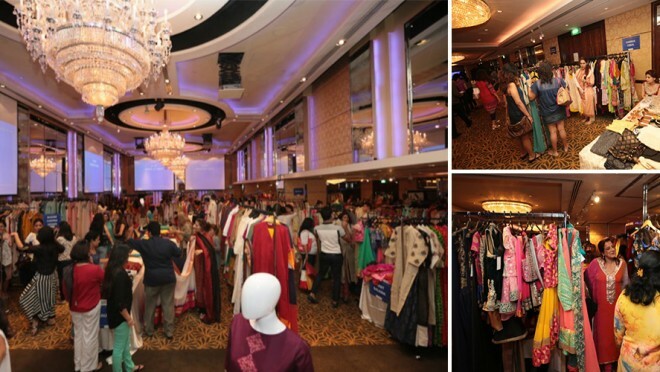 September 10th & 11th 2015 10 am to 7 pm Holiday Inn, Orchard City Center Be there or be Square Singapore...!! 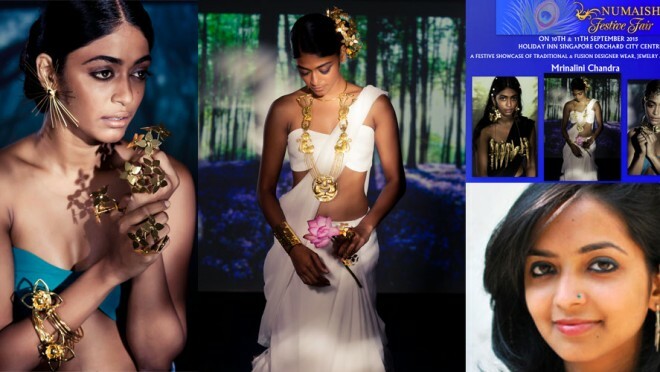 Click to hear Manisha Kumar, CEO & Founder WOW Marketing on 'MANDIRA BEDI DESIGNS' coming to Singapore SOON..! 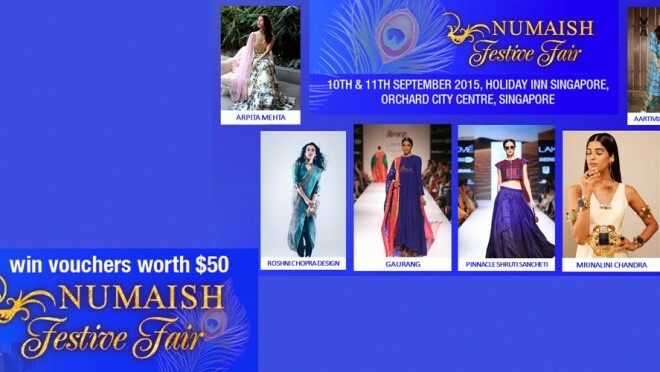 September 10th & 11th 2015 10 am to 7 pm Holiday Inn, Orchard City Center Be there or be Square Singapore...!! 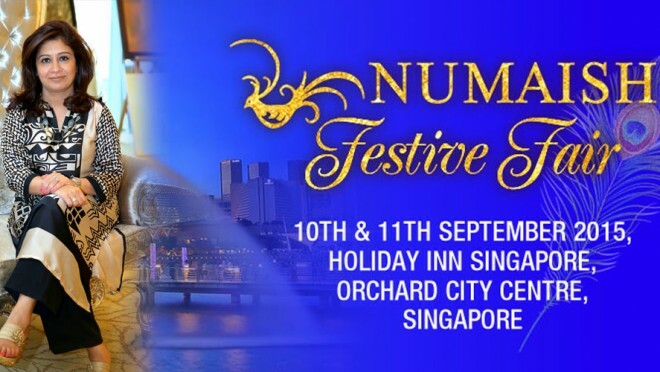 NUMAISH SINGAPORE: CEO MANISHA KUMAR Thinks Aloud..! 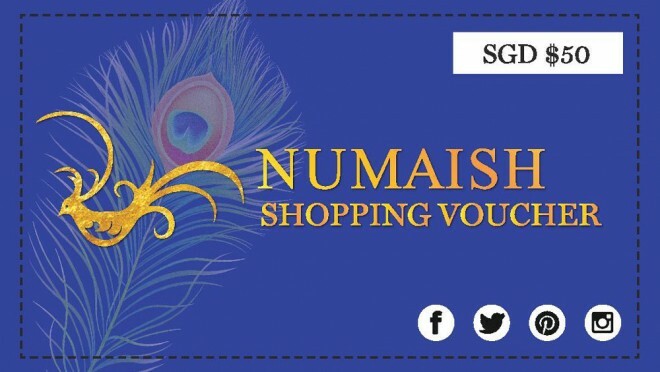 Two winners who win $50 vouchers for NUMAISH are: 1) Rashmi Dave 2) Rakhi Sameer Shop till you drop ..! 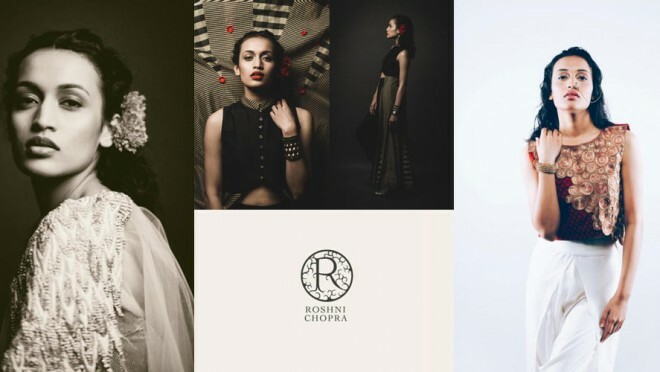 Affordable & wearable designer pieces, jewelry; a festive fair like never before.!! 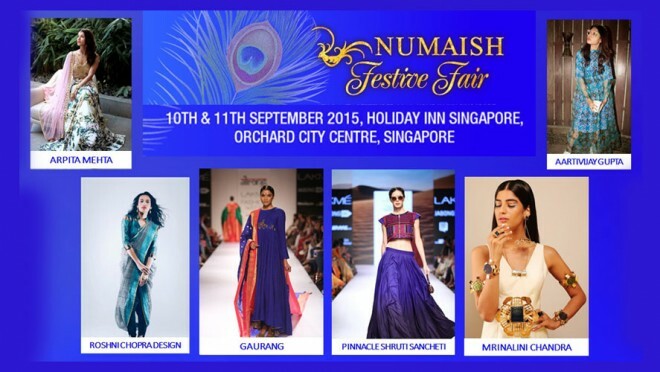 'Numaish' is on Sep 10th & 11th @ Holiday Inn City Center..! See you there..!